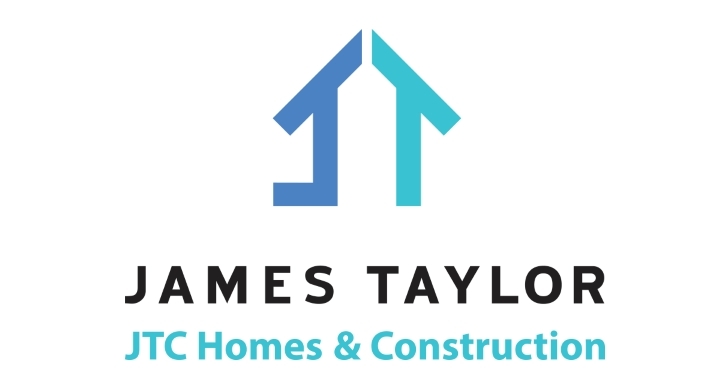 James Taylor Construction Inc. (JTC) was formed by James Taylor in 1989 and was originally named James Taylor Roofing. For more than 25 years, we have served the Triangle and surrounding areas, successfully performing projects from home repairs to custom building and commercial roofing. A1 Roofing is a family owned and operated business. They have been around for three generations and have been providing quality service with exceptional customer care for both commercial and residential roofing customers. They are fully licensed and insured, so there is nothing to be worried about while working with them. LinkedIn expert, Helen Pritchard, takes online marketing gurus head on with a controversial inbound marketing strategy for business owners around the world. “Out Serve Your Spouse” by Obi & Belinda Ndu, reached Number One on Amazon.com’s Best Seller List in Christian Leadership on August 28th, 2018. Christine Love, Founder of Trinity Publications Group, reveals a new beta program helping award winning entrepreneurs to leverage their awarded recognition for expanded authority, influence and credibility. John Jackson’s book “Real Estate Rock Stars: Real Estate Leaders Rocking The Real Estate Industry Today ” has hit #1 on the Amazon’s bestseller list. Bestselling author Imelda Babia is giving back by offering a free copy of her new book, Why Most Weight-Loss Diets Fail, for a limited time through her website. Steve Driscoll’s book “Real Estate Rock Stars: Real Estate Leaders Rocking The Real Estate Industry Today ” has hit #1 on the Amazon’s bestseller list. Brenda Harding’s book “Real Estate Rock Stars: Real Estate Leaders Rocking The Real Estate Industry Today ” has hit #1 on the Amazon’s bestseller list. East Coast Roofing, Siding & Windows of Mays Landing, NJ, has received GAF’s 2018 President’s Club Award. A GAF Master Elite(R) contractor, it provides service with integrity and satisfaction, from the first call through project completion.